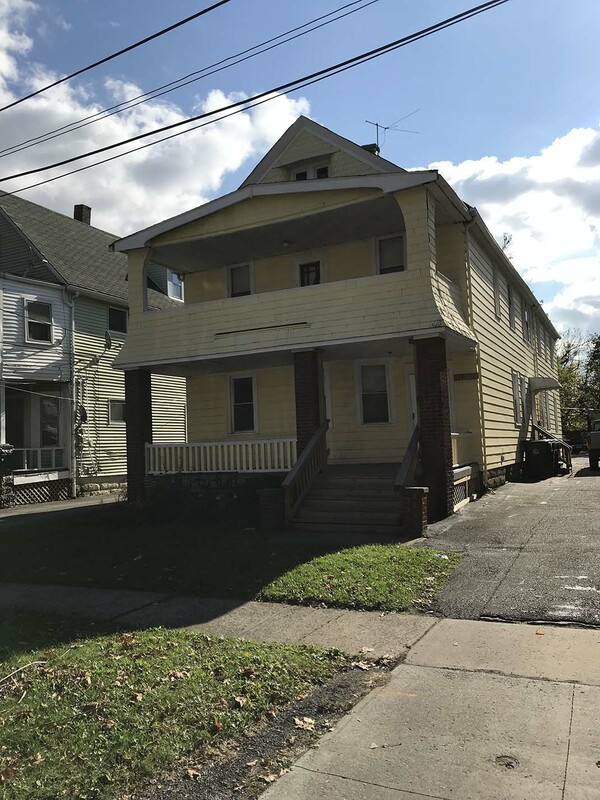 PARCEL 1: 201 East 156th Street, Cleveland, Ohio -- OFFERED ABSOLUTE, REGARDLESS OF PRICE! 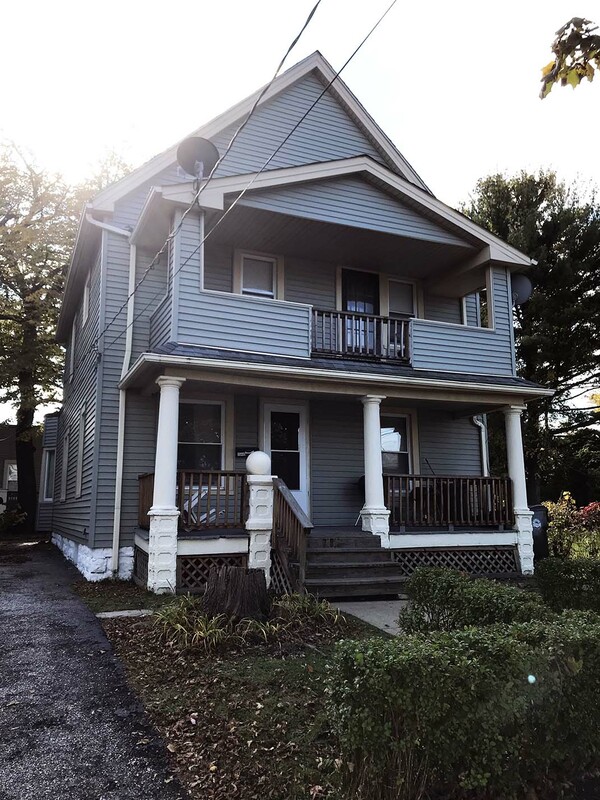 PARCEL 2: 221 East 156th Street, Cleveland, Ohio -- OFFERED ABSOLUTE, REGARDLESS OF PRICE! 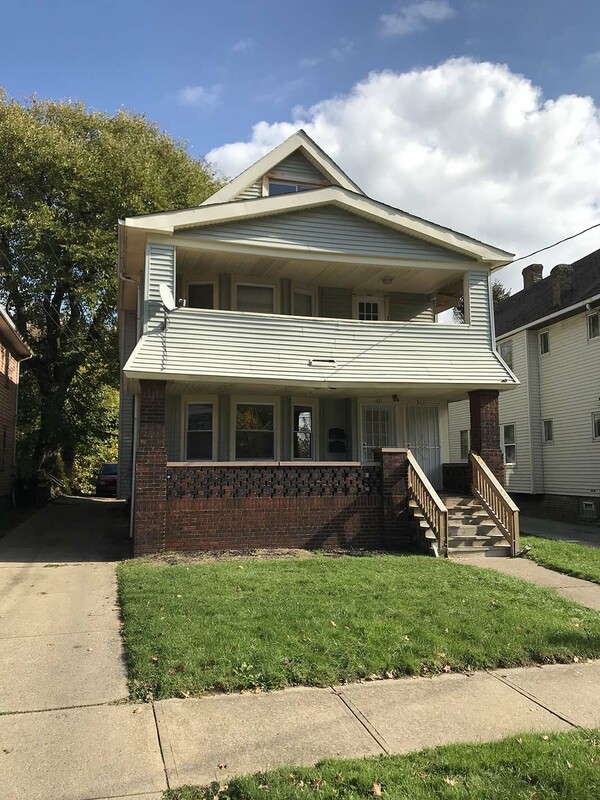 PARCEL 3: 423 East 152nd Street, Cleveland, Ohio -- OFFERED ABSOLUTE, REGARDLESS OF PRICE! 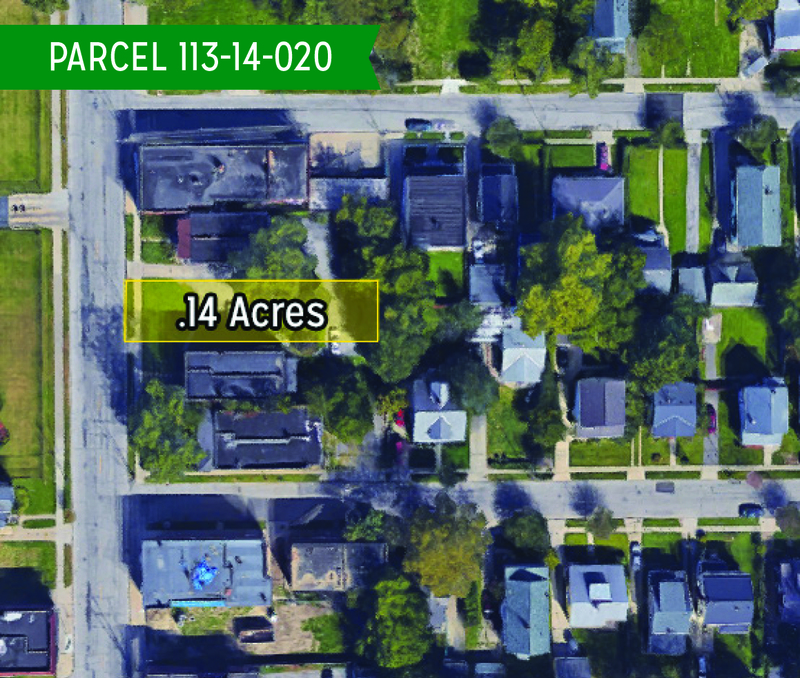 PARCEL 4: 501 East 149th Street, Cleveland, Ohio -- OFFERED ABSOLUTE, REGARDLESS OF PRICE! 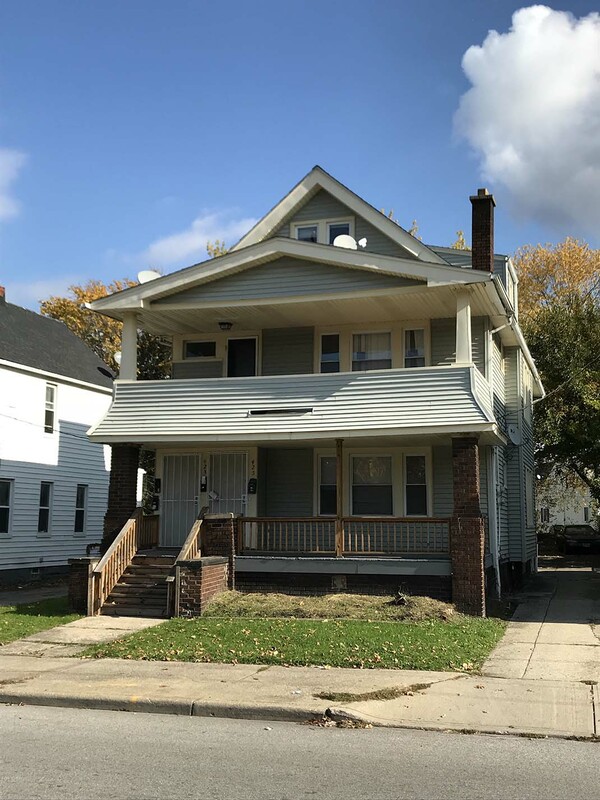 PARCEL 5: 1087 East 171st Street, Cleveland, Ohio -- OFFERED ABSOLUTE, REGARDLESS OF PRICE! 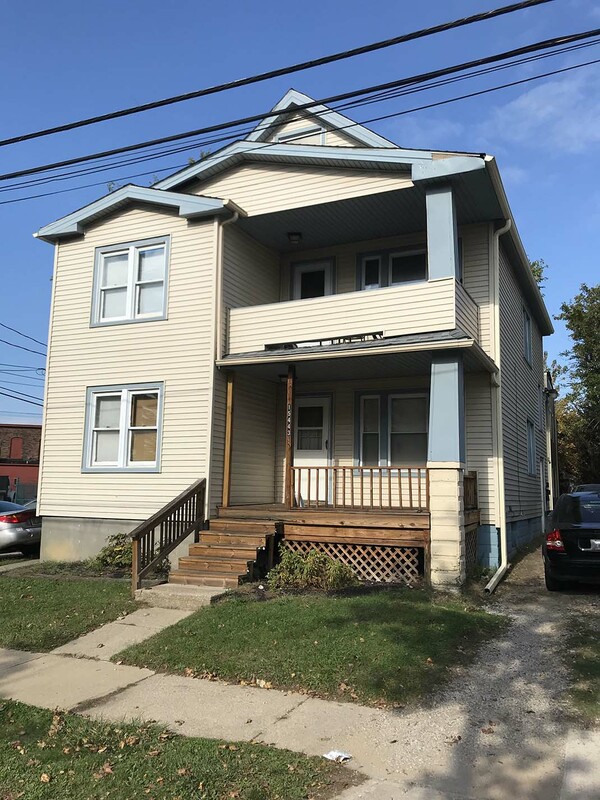 PARCEL 6: 15442 Calcutta Avenue, Cleveland, Ohio -- OFFERED ABSOLUTE, REGARDLESS OF PRICE! 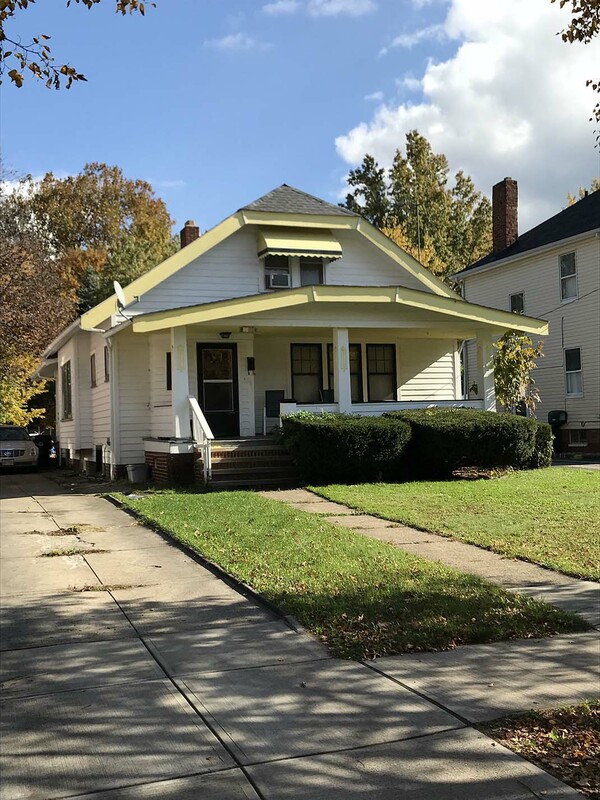 PARCEL 7: 15443 Calcutta Avenue, Cleveland, Ohio -- OFFERED ABSOLUTE, REGARDLESS OF PRICE! 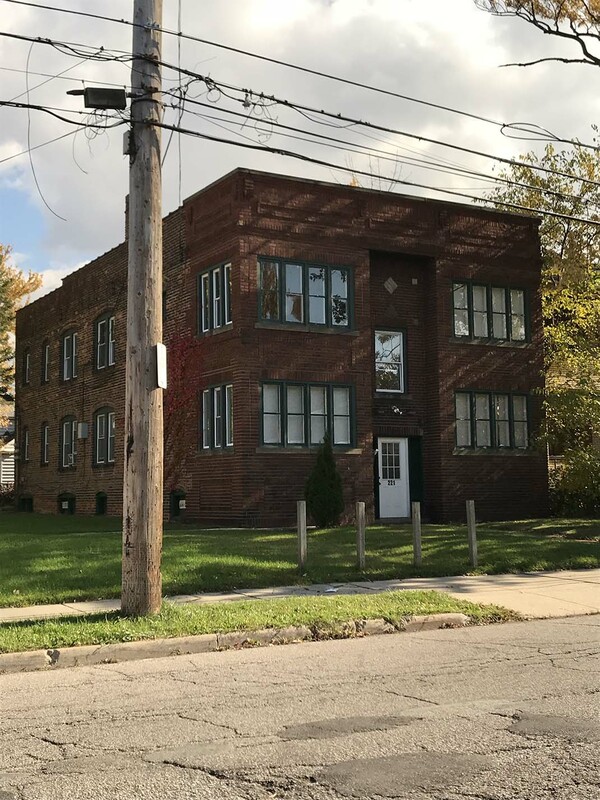 PARCEL 8: 16202 Arcade Avenue, Cleveland, Ohio -- OFFERED ABSOLUTE, REGARDLESS OF PRICE! 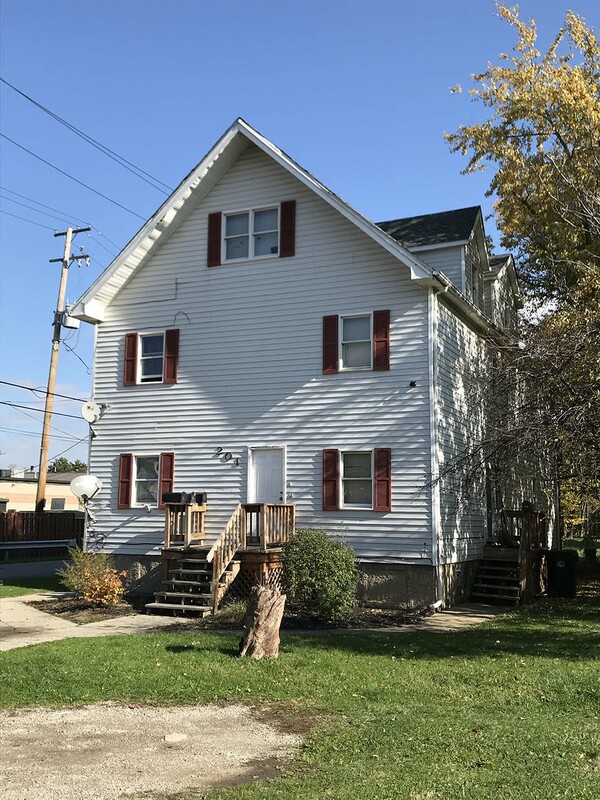 PARCEL 9: 15441 Calcutta Avenue, Cleveland, Ohio -- OFFERED ABSOLUTE, REGARDLESS OF PRICE! 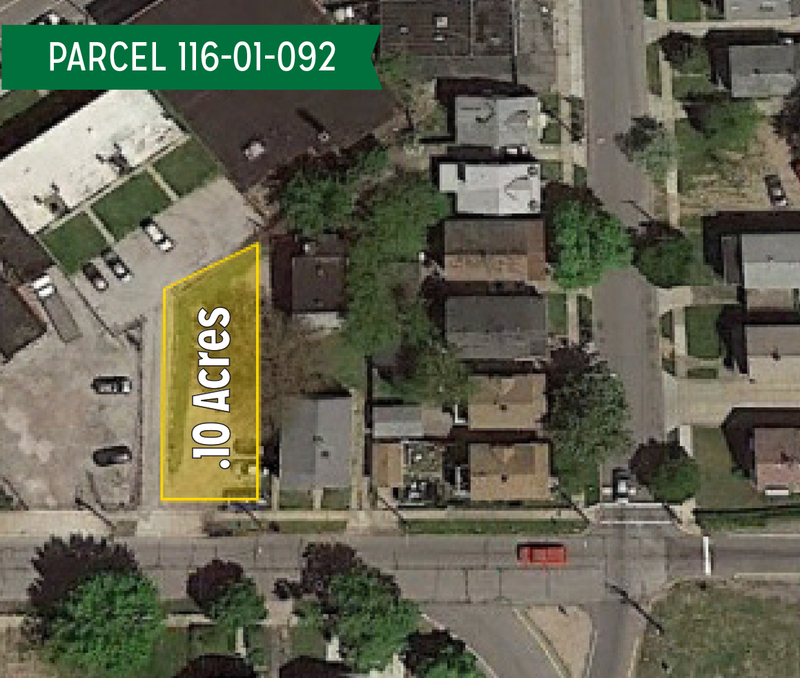 PARCEL 10: East 156th Street, Cleveland, Ohio -- OFFERED ABSOLUTE, REGARDLESS OF PRICE!